The result has been announced on the official website. Candidates should note that the shortlisted candidates will now sit for the interview/personality test. UPSC Recruitment 2018: The Union Public Service Commission (UPSC) has announced the results for written part of the Combined Medical Services Examination, 2018. The result has been announced on the official website. Shortlisted candidates will now have to sit for the interview/personality test. 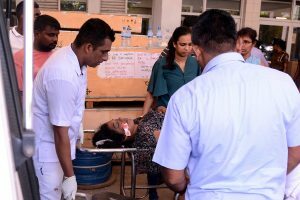 As many as 454 vacancies are supposed to be filled through the examination. Candidates should note that they fill up the detailed application form (DAF), which will be made available on the UPSC website from September 13 to September 27 till 6 pm. 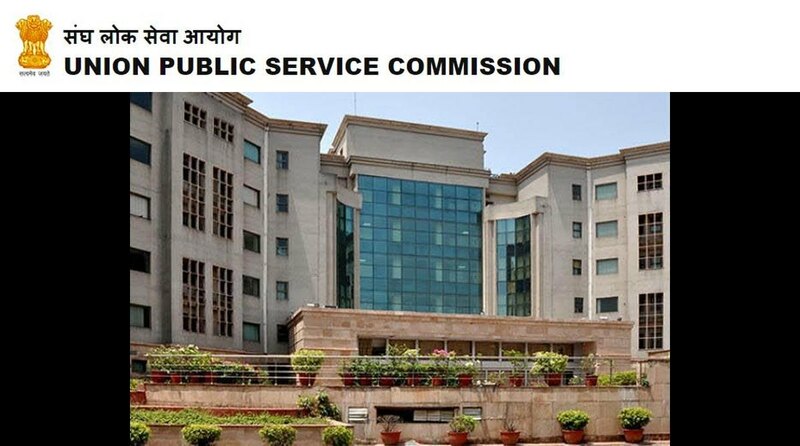 The Union Public Service Commission (UPSC) is an organisation that works under the central government to recruit staff for various posts in the various ministries and departments, and in subordinate offices.